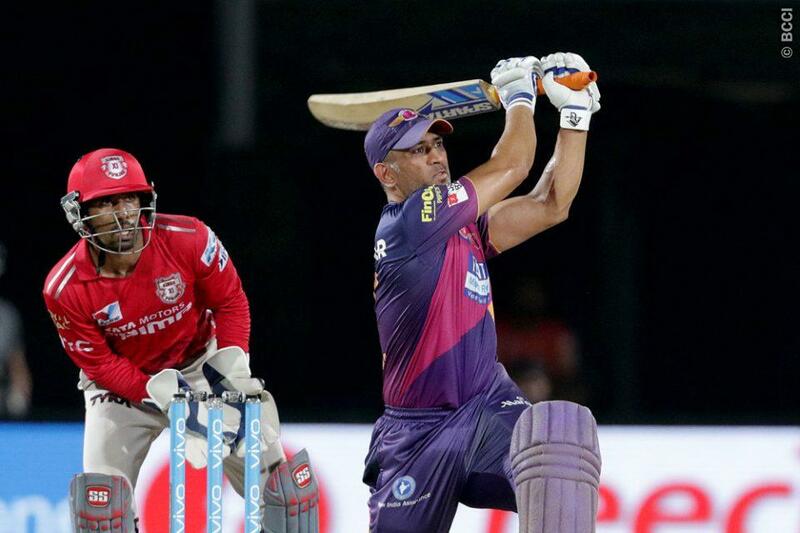 MS Dhoni might add more zing and colour to the Indian Premier League in its upcoming edition. 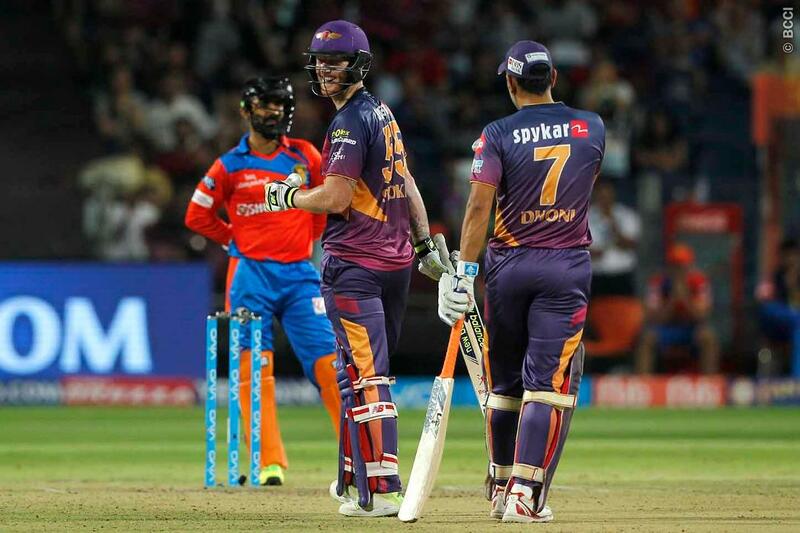 The Rising Pune Supergiants captain might be seen playing with a coloured-bat in the 2017 edition of the league. Aidan Blizzard and Andre Russell are some players that use the coloured bat in the shortest format. If Dhoni, who is one of the most recognisable faces, decides to use the coloured blade he would take its popularity to a different level. 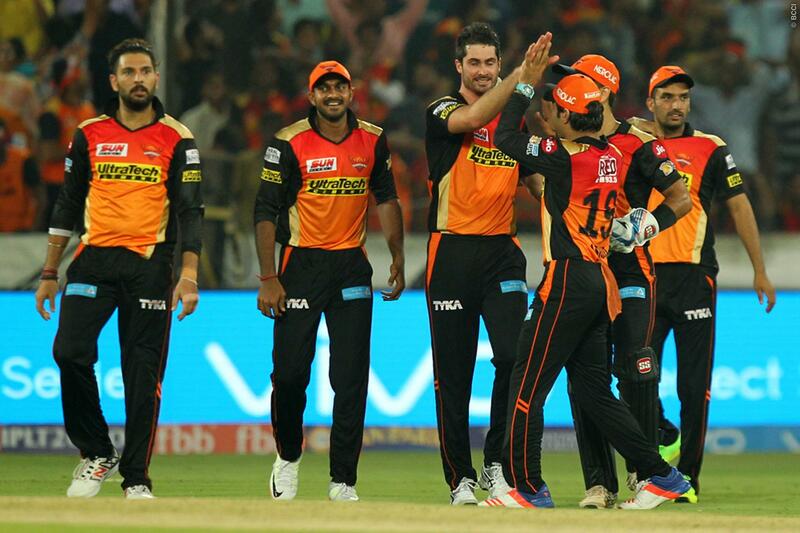 “Dhoni is more than welcome to use a coloured bat (in IPL). He is such an amazing role model, influential cricketer and kids look up to him,” the cricket manager at the Spartan Sports, Cameron Merchant insisted. The Indian captain has an endorsement deal with Spartan Sports. They also has former Australian captain Michael Clarke, Mitchell Johnson, Chris Gayle and Russell among others on board. Coloured bats will make the T20s more exciting. And, they would bring colour, spice and entertainment in the game.